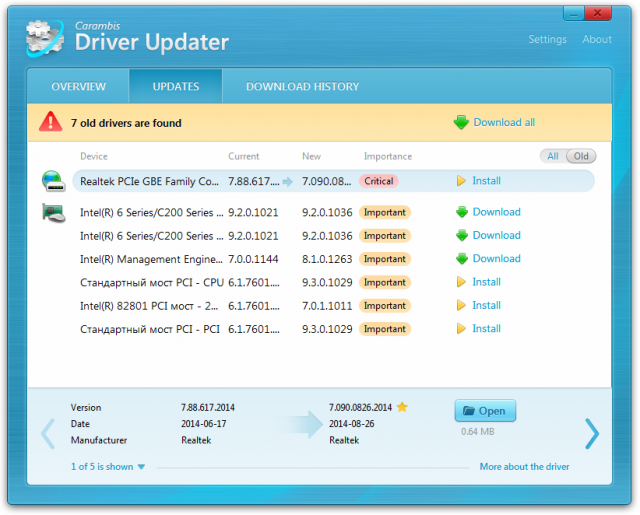 A revolutionary tool that searches and updates drivers. The application is a free version with limited functionality. 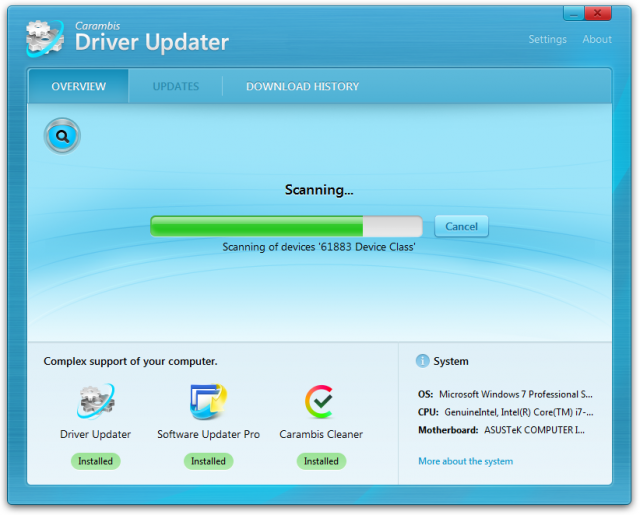 Free scanning for drivers updates.